It is one of the oils used extensively in anti-aging but also in the prevention of the effects of premature aging. 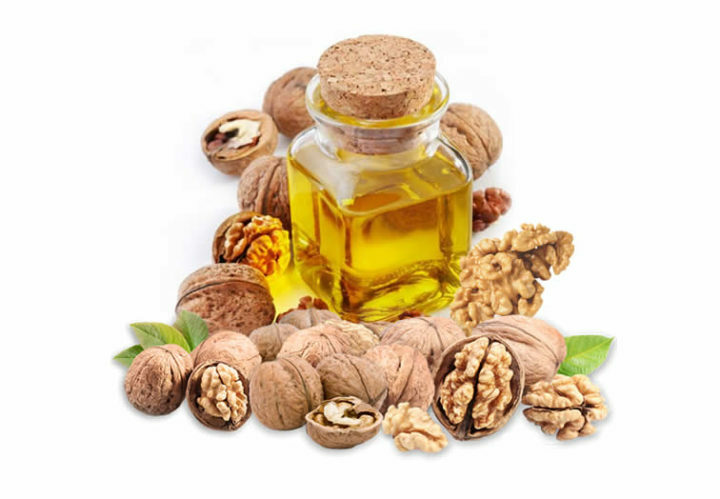 Walnut oil has a pleasant fragrance, is an excellent base for facial and body aromatherapy and is completely absorbed by the skin. 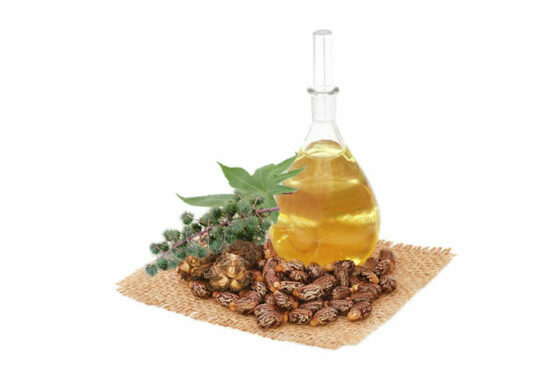 It is one of the oils used extensively in anti-aging but also in the prevention of the effects of premature aging. It has tonic, moisturizing and anti-irritant properties and is suitable for face and body. 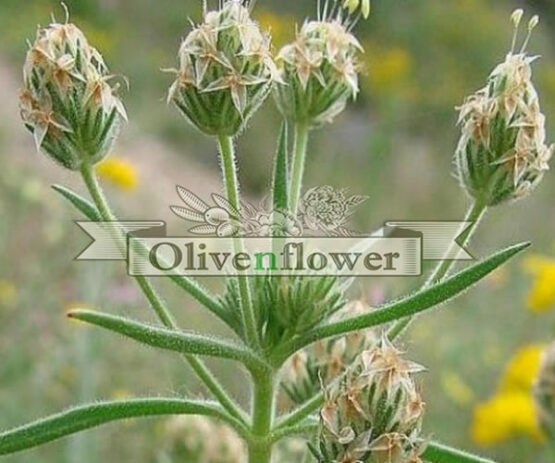 It is used in skin diseases such as acne, eczema, psoriasis, itching, fungal infections etc. Helps in healing, fights dandruff and is effective in face cleansing.